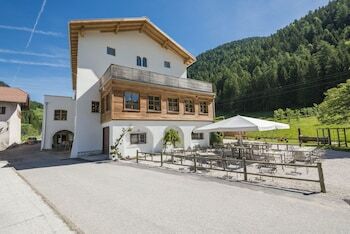 With a stay at Gasthof zum Hirschen in Senale San Felice, you'll be in the mountains, just steps from Madonna di Senale and a 4-minute drive from Non Valley. Featured amenities include multilingual staff and a safe deposit box at the front desk. A train station pick-up service is provided at no charge, and free self parking is available onsite. When you a stay at Hotel Almazzago in Commezzadura, you'll be in the mountains, just steps from Sole Valley and Skirama Dolomiti Adamello Brenta. Free self parking is available onsite.